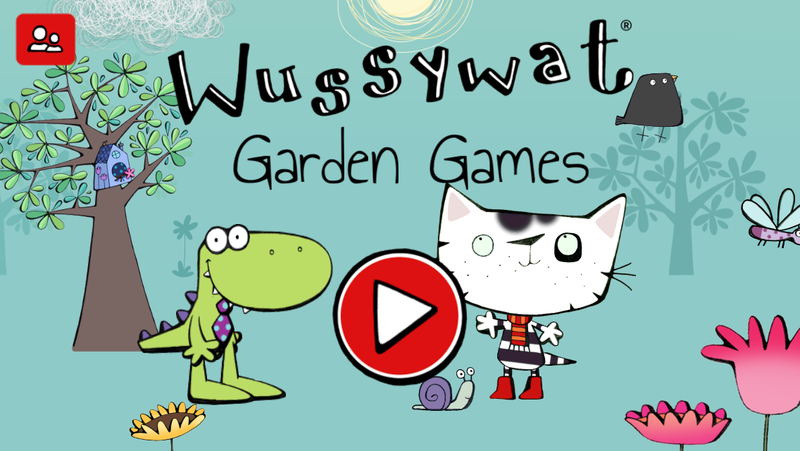 Baby Cow Animation and Playerthree are proud to announce the release of Wussywat® Garden Games – their first pre-school app on 22nd June to coincide with the launch of Wussywat the Clumsy Cat, Baby Cow’s first pre-school comedy show for CBeebies. 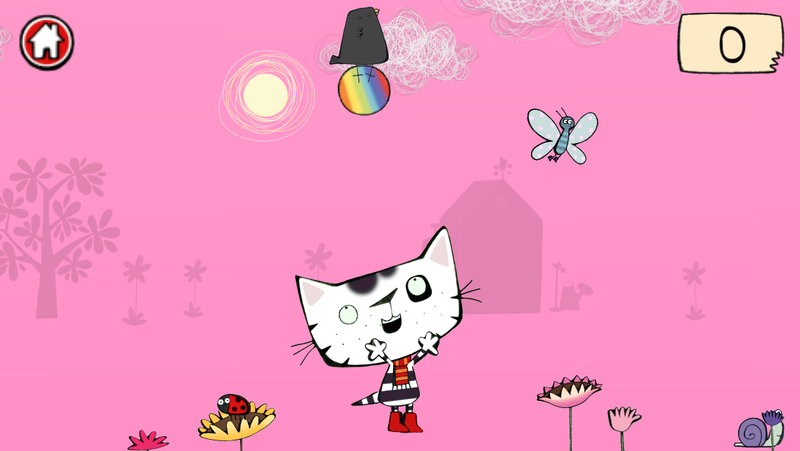 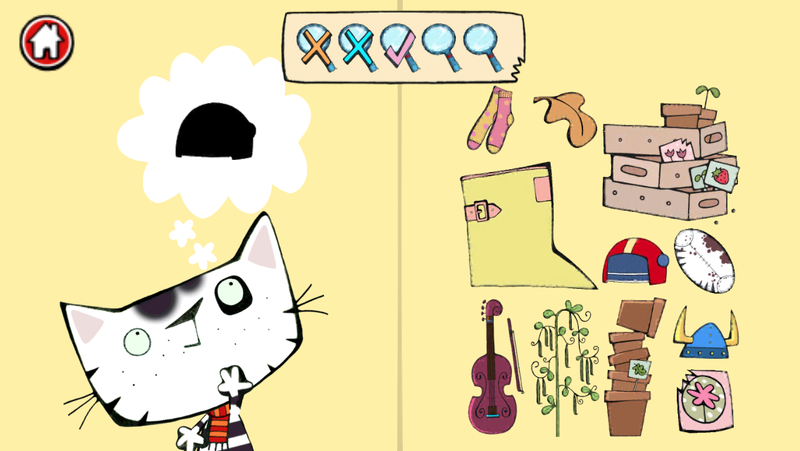 Wussywat the Clumsy Cat follows the slapstick antics of a clever, curious cat – always on the lookout for fun new things to learn. 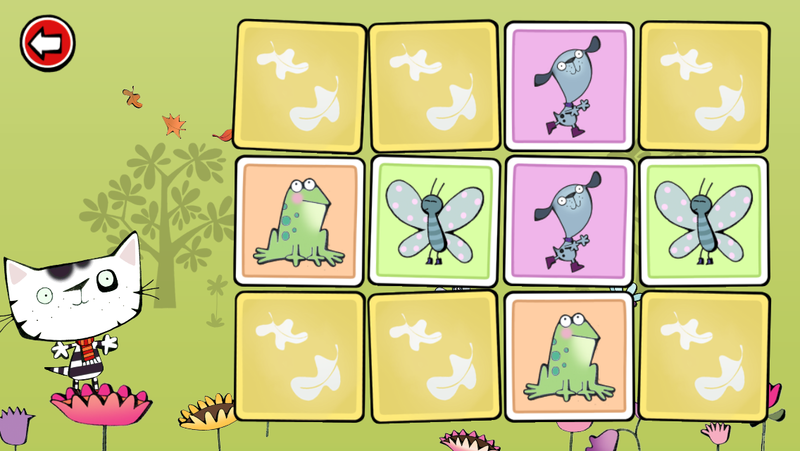 Wussywat Garden Games features the gentle, calming tones of the show’s narrator, popular Broadcaster Liza Tarbuck as well as the charming designs of illustrator and art director Jo Kiddie. 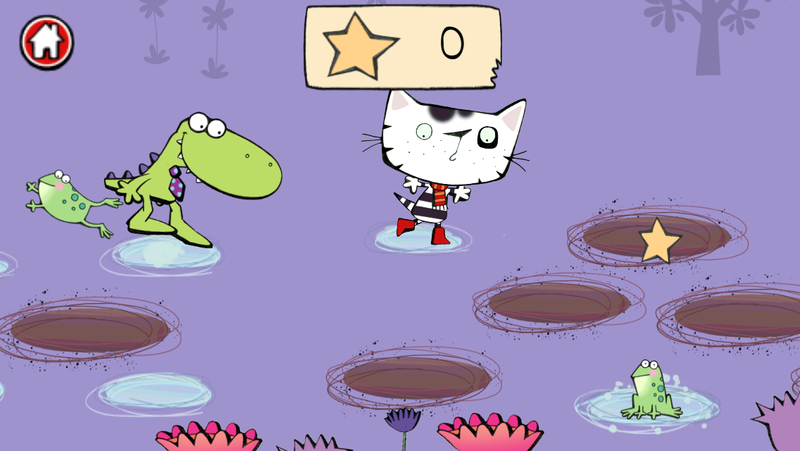 The show’s slapstick writing is inherent in the game design and its ‘have fun having a go’ ethos runs through all interactive play ensuring little learners have lots of fun engaging in the whacky world of Wussywat. 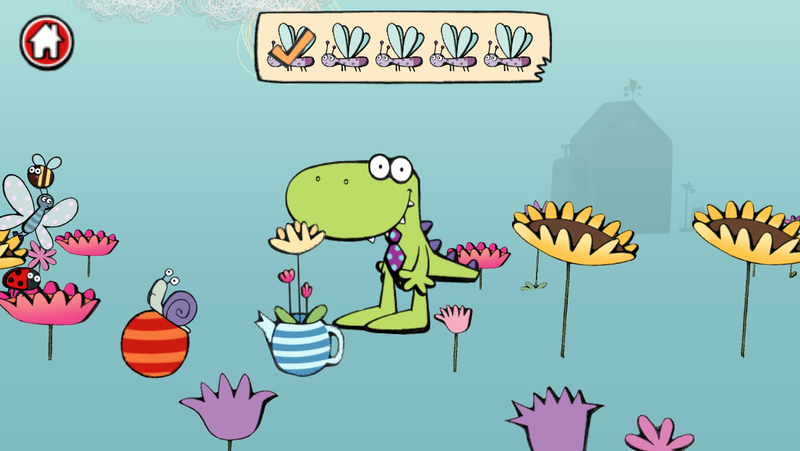 Featuring five fun games and an interactive sticker book, Wussywat Garden Games will engage and entertain pre-schoolers, allowing for children aged 2-6 to develop hand eye co-ordination and problem-solving skills through different game-playing styles. 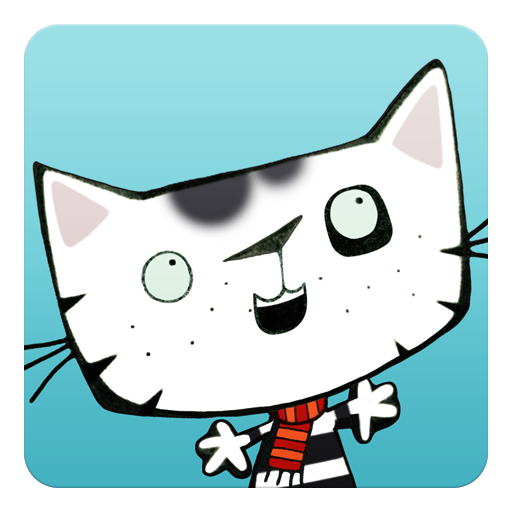 Child safe, Parent-friendly: No in-app purchases, no ads, all settings behind an age gate.